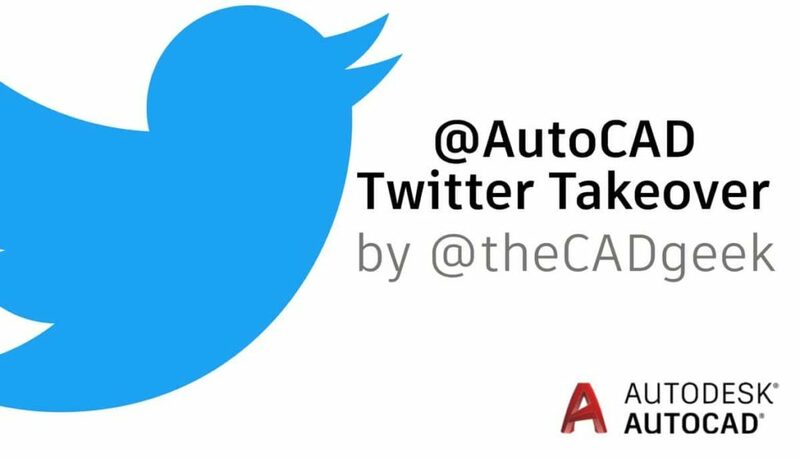 Last week I had the incredible opportunity to share what a day in the life of The CAD Geek is like during my takeover of the @AutoCAD twitter account. Being the first ever AutoCAD Twitter Takeover, I had little idea what to expect of the whole event but knew I was in good hands with the phenomenally talented AutoCAD marketing team. A core reason I’ve continued The CAD Geek for more than a decade is out of a sincere desire to help fellow design professionals. As an Eagle Scout, you might argue helping other people is simply part of my DNA – because it really is. Heidi announced that I was the latest person to be invited to Autodesk’s Expert Elite program. If you’re not familiar with the Autodesk Expert Elite program, it recognizes individuals who have made extraordinary contributions to the community by sharing knowledge, providing community leadership, and exemplifying an engaging style of collaboration that drives a healthy and valuable Autodesk community. Simply stated, Expert Elite recognizes individuals not only for their software expertise, but their willingness and history of giving back to the community. What started as a relatively small group of 60 has today grown to approximately 300 members. Members of the Autodesk Expert Elite program are the people others turn to through blogs, the Autodesk forums, and more. The simple act of being able to help others through my numerous publications, presentations, and more is a reward by itself, but to be recognized for those collective contributions is undoubtedly a highlight of my career. You can learn more about the Autodesk Expert Elite program by visiting the Autodesk website. 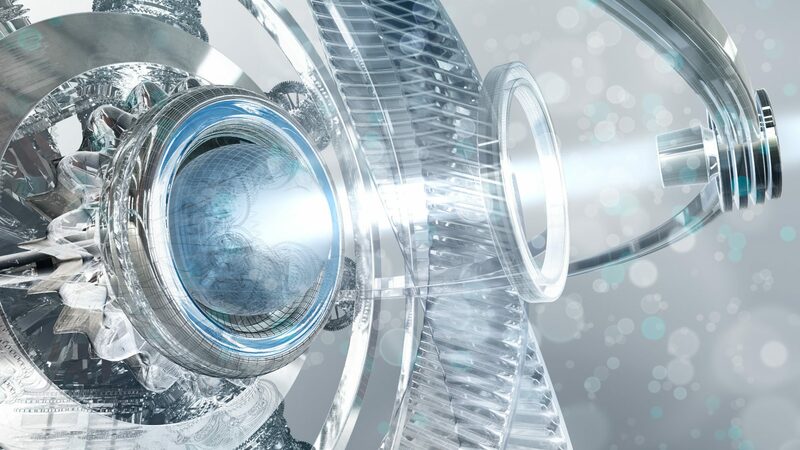 Of course, if you or someone you know is an Autodesk software expert who makes significant contributions to the community – consider nominating them for Autodesk Expert Elite. Finally, you can check out all of the tweets from my AutoCAD Twitter Takeover (including Heidi’s) on my Twitter Profile.